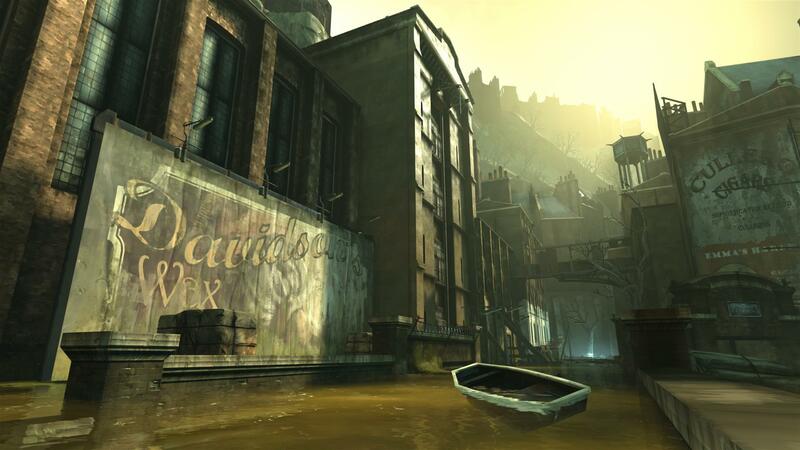 Arkane's upcoming Dishonored just keeps getting hotter. 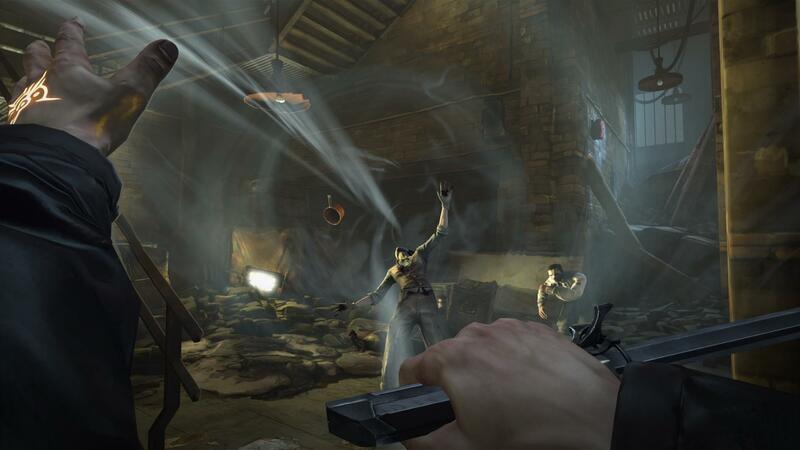 A steampunk stealth/action game with elements of magic and just a whiff of Half-Life 2, developed by studio behind Arx Fatalis and Dark Messiah of Might and Magic? 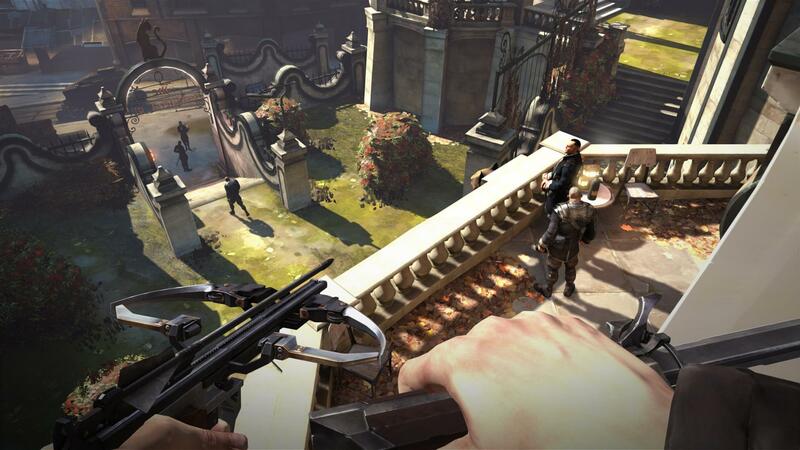 That, my friends, is Dishonored, the new game in the works at Arkane and Bethesda that with any luck at all will be every bit as brilliant as it sounds. It certainly looks good so far. 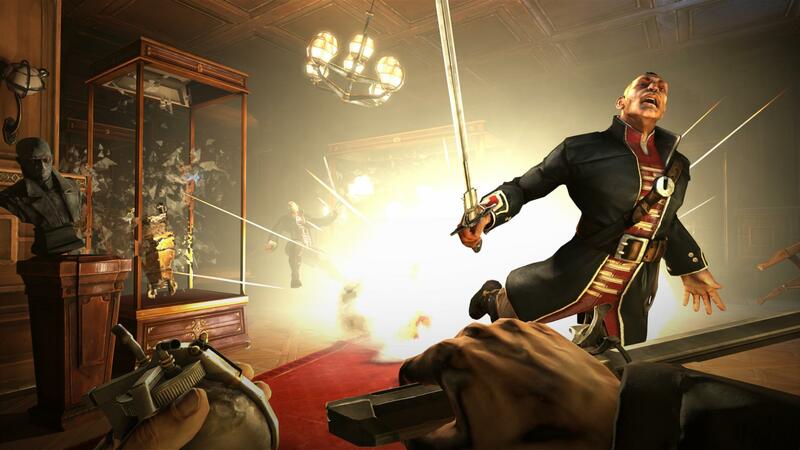 The six new screens that came out today suggest that life in the city of Dunwall isn't all posh accents, nice uniforms and tea with the Queen. It is in fact a rather harsh and ugly place in many respects, and not at all friendly to those on the figurative outside. But the visually stunning blend of a full-swing industrial revolution with the futuristic technology on display in the Tallboys promises to create a gameworld that's nothing short of brilliant. 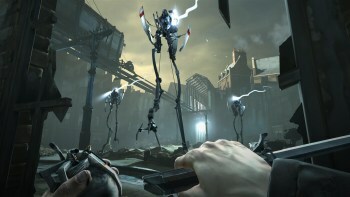 Dishonored is slated to come out later this year for the Xbox 360, PlayStation 3 and PC.